Very happy to feature Amir Mohamed el Khalifa, better known as ODDISSEE. 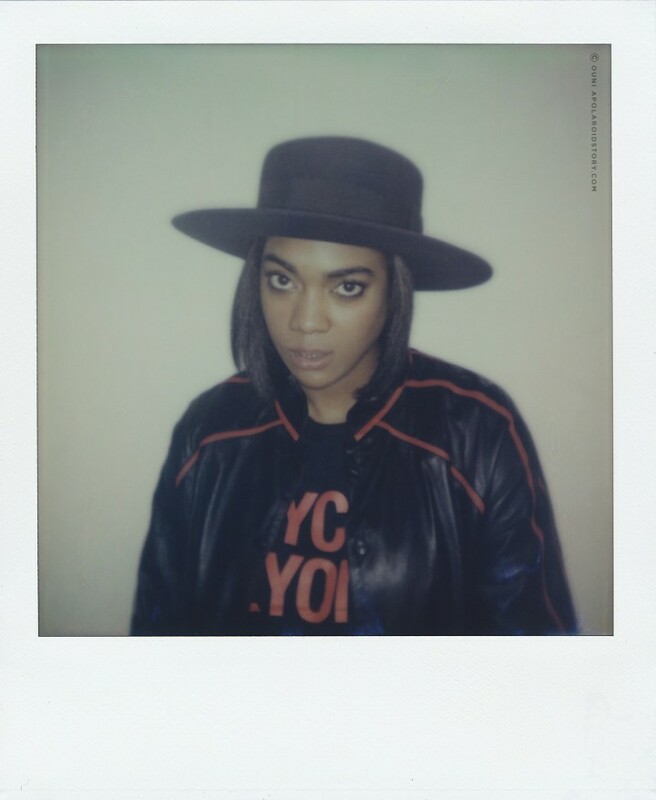 Not familiar with this independent rap artist? Well, to be honest, you kinda should! So, let me be so kind to introduce you real quick. 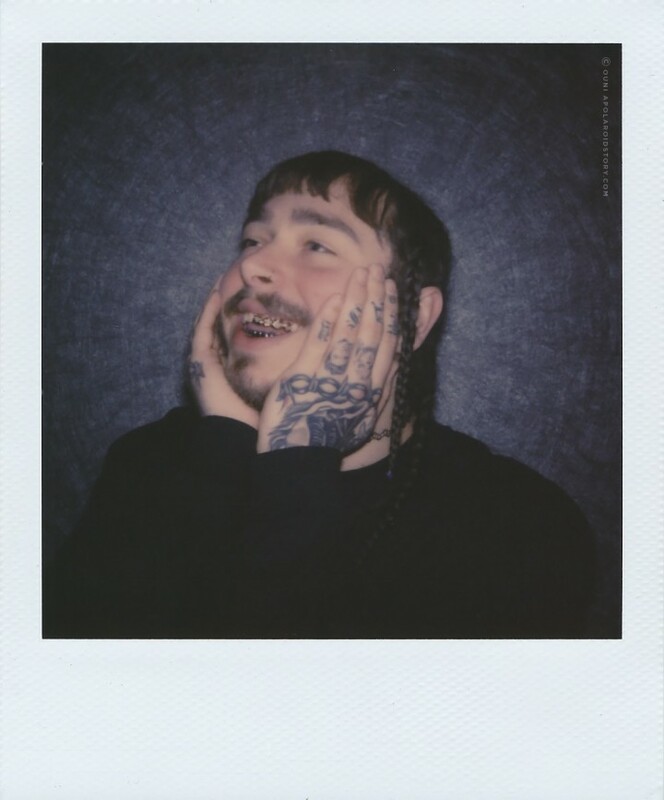 Happy to feature Austin Richard Post, better known as POST MALONE – born in New York but raised in Texas – on this little platform of mine. As usual, a small introduction for the ones who might be out of the loop. 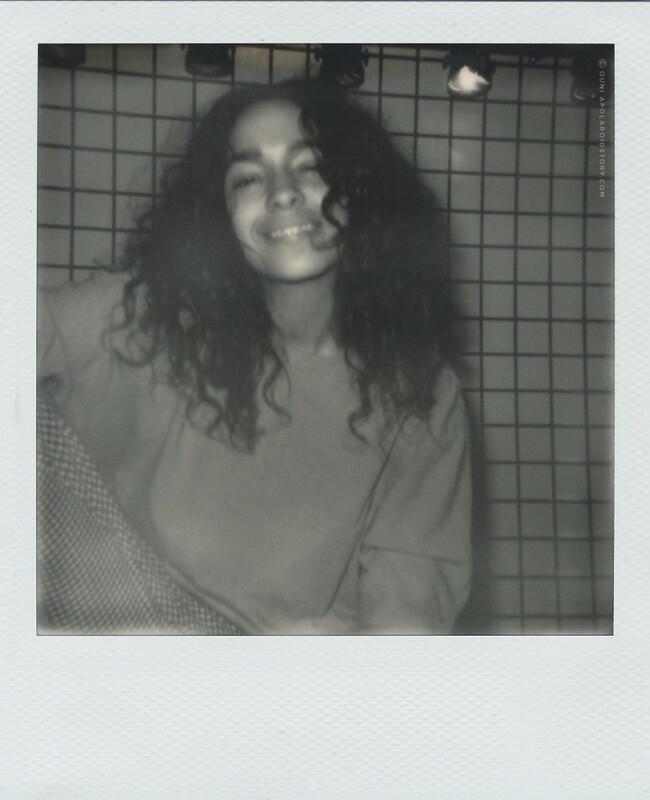 Very happy to introduce you to Destiny Nicole Frasqueri, currently known as the Afro-Nuyorican artist called ‘PRINCESS NOKIA’ hailing from Spanish Harlem, New York. Not familiar with this beautiful breath of fresh air who’s currently making waves in this very male dominated genre called hiphop? Let me be so kind to introduce you real quick. 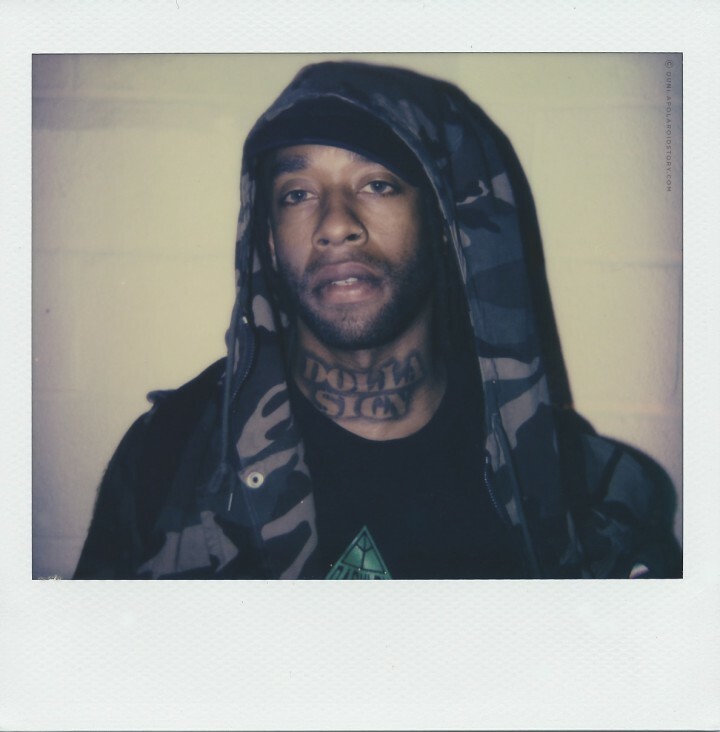 Very happy to feature Tyrone William Griffin Jr. aka TY DOLLA $IGN on this modest little platform of mine. 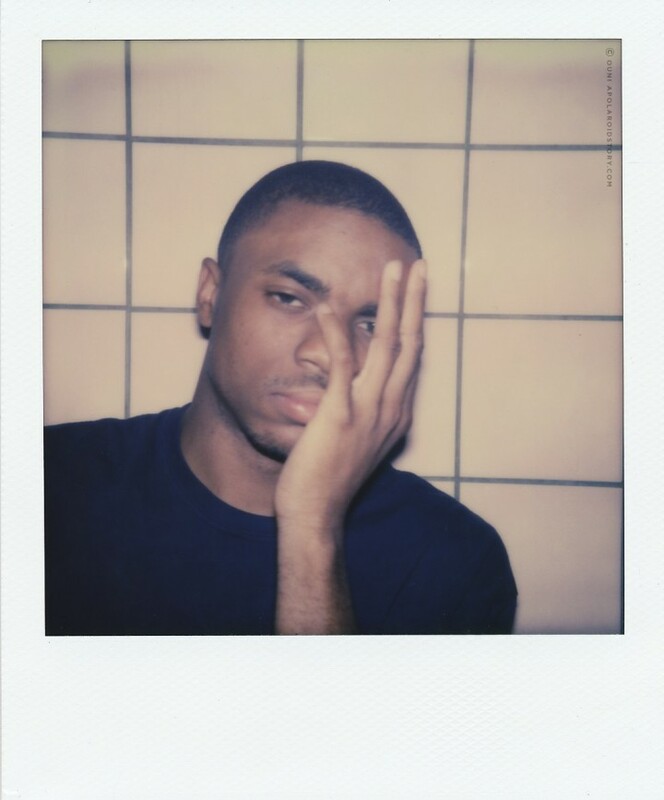 Not familiar with this singer, rapper, songwriter, producer ànd musician? Let me be so kind to introduce the man real quick. 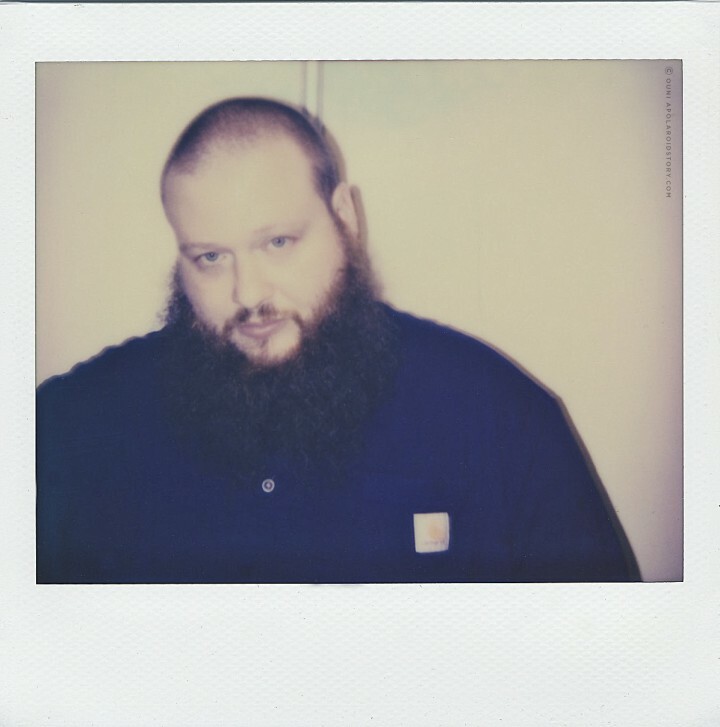 Delighted to add Arian Asllani, better known as Action Bronson to this precious polaroid archive of mine. Often compared to Wu-Tang Clan’s legendary GhostFace Killah, this Queens native masters both the art of rap as the skills of a true gourmet chef. 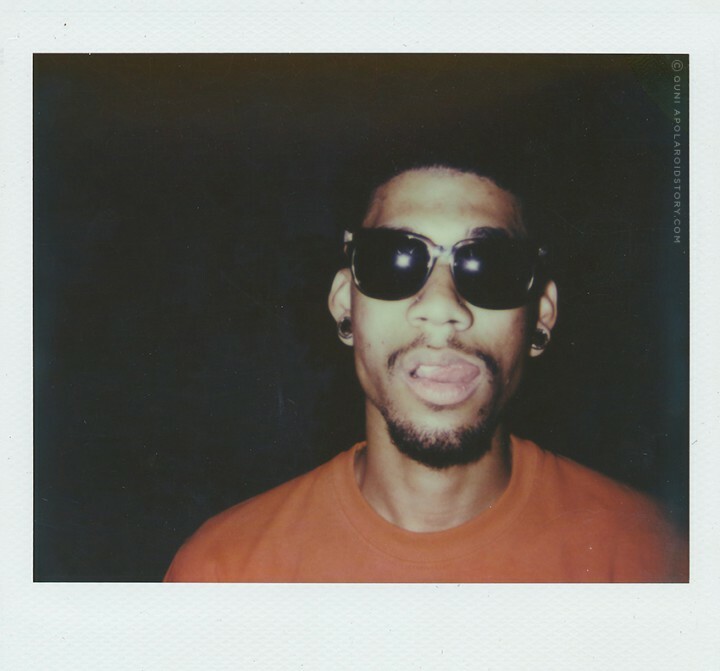 Happy to re-introduce: Gerard Damien Long originally from Pasadena California, mostly known as ‘Hodgy Beats‘, but currently going under the moniker of ‘Hodgy’. 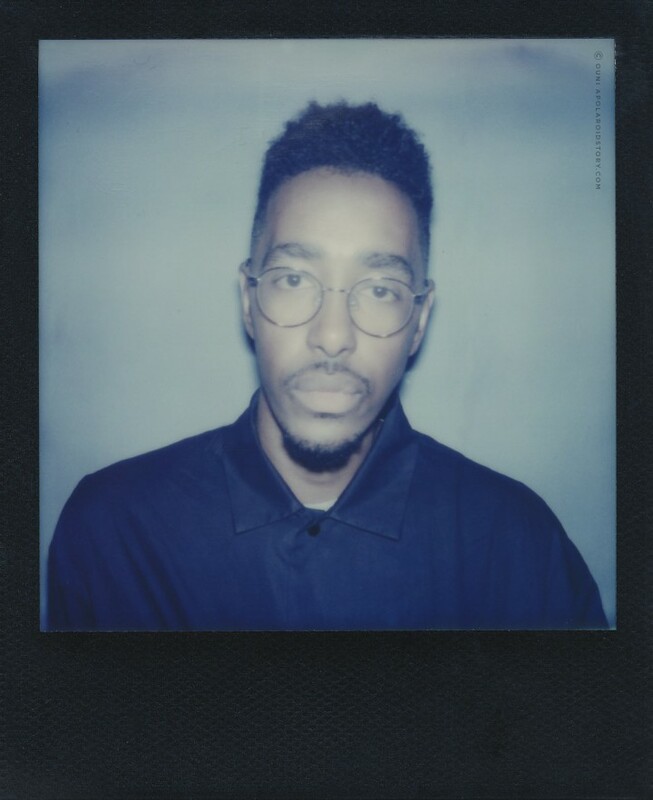 You might know this fella from his work as a member of the Los Angeles based Odd Future hiphop collective or maybe you know Hodgy from his work under MellowHype. 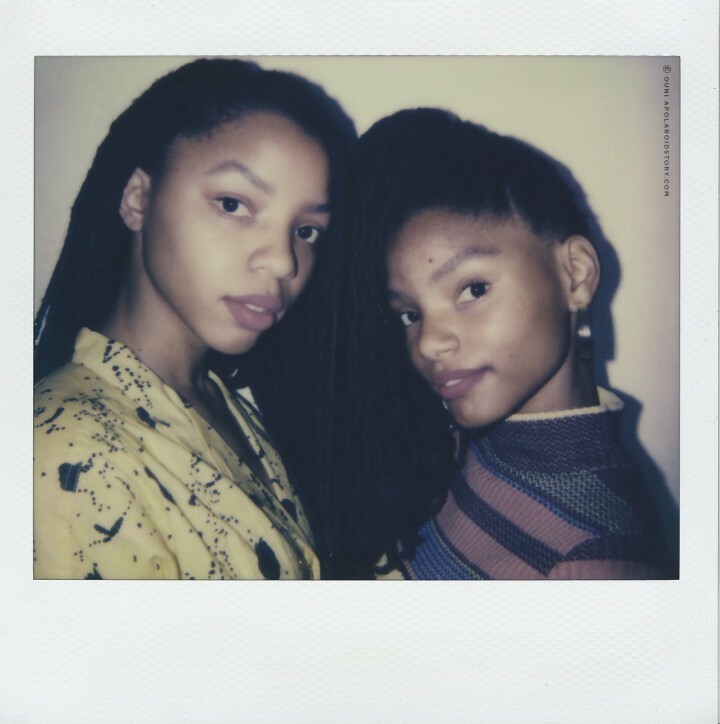 Meet Chloe and Halle Bailey, two soul sisters hailing from Atlanta, Georgia who just might be the future of RnB. 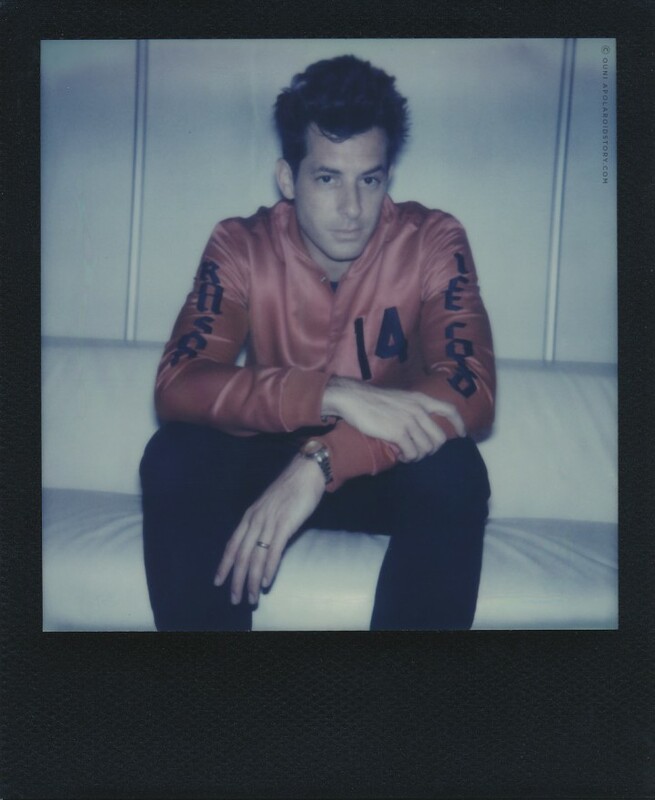 Very proud to have none other than UK musician, producer and grammy award winner MARK RONSON on this little platform of mine. For the second time that is. You can catch up on my first APS encounter with the man here.